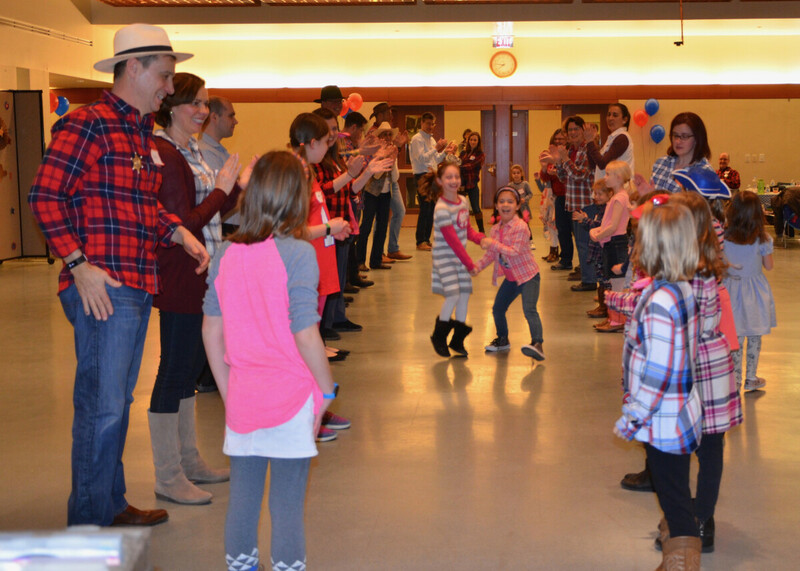 Break out your plaid shirt, jeans and cowboy boots and get ready to do-si-do at our Family Square Dance and Ice Cream Social on Saturday, February 2 from 6:30 to 8:30 pm. Members and friends of all ages (toddlers to seniors) are invited. Come out and learn the steps from a professional square dance caller—or just sit back and listen to the music. The only requirement is to have a good time! Please RSVP to Pastor Penny. Suggested donation: a canned good.